The ability to control home alarms, thermostats, and lights is very powerful. 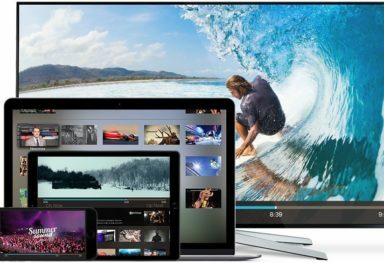 Having the ability to leverage this information in your home from the largest screen you own would hopefully be an area of expansion as this technology is adopted, and combined with Siri would be an even more powerful offering. Now, an insider has told Forbs that last week’s 7.0 update, which brought the iOS 7 themed channels to Apple TV, also silently added support for the HomeKit. 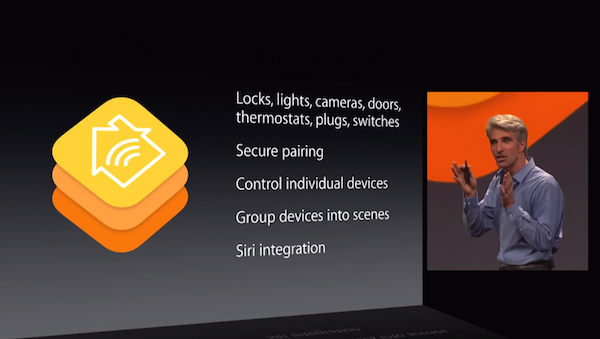 In case you don’t know, HomeKit is Apple’s developer kit to enable communication between home appliances and iOS devices. This unknown messenger has confirmed that Apple TV would serve as the central hub of all of HomeKit’s functionalities. Apple TV likely won’t be the only way to communicate with Apple-certified smart gear. But with 20 million Apple TVs out in the world, it certainly makes sense that this would serve as a centerpiece of Apple’s smart home plans. And many speculate that a more powerful Apple TV is soon on its way. You know what? It makes sense too. Apple has already announced that HomeKit devices would communicate via Bluetooth and WiFi, and Apple TV comes packed with both of them. 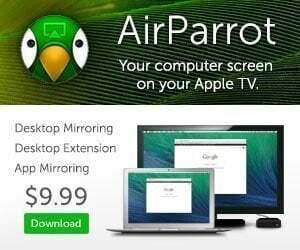 Besides, of all Apple products, Apple TV is the one which is always connected to WiFi and almost exclusively lives within your home. So wherever you’re, you can interact with your Apple TV via an iPhone app and thereby control your house’s lighting, open the garage door, sprinkle the garden and so on. Apple-certified smart gadgets haven’t been officially rolled out yet. But when HomeKit was first announced at this year’s developer conference in June, there were a number of big-name connected gadget companies listed as official partners, including Honeywell, Philips , August Smart Lock and others. We haven’t received any verification from Apple regarding the story. However, with Apple TV 4 launch getting unduly delayed like this, it surely shows itself as a bright possibility. 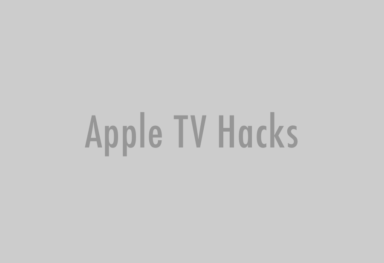 What next for Apple TV hacking?